Raising a healthy wholesome chicken is more than just making sure they’re happy and unstressed. They need to eat quality feed produced from quality raw materials. 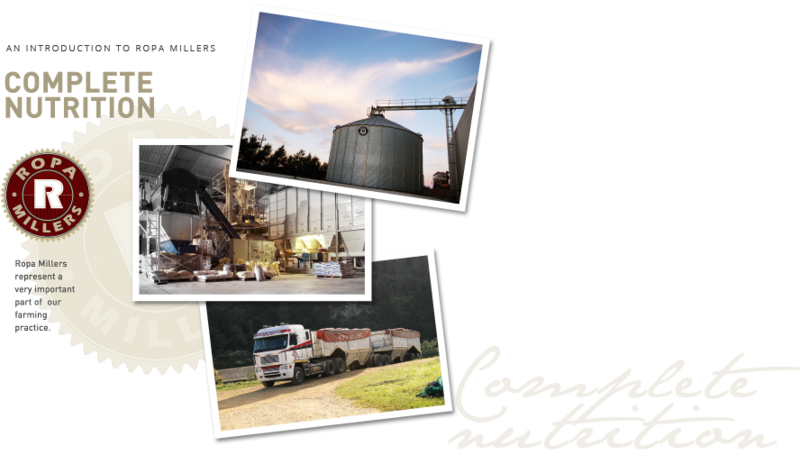 We wanted to be able to control inputs as far up the chain as possible, so we formed our own milling company – Ropa Millers. We only source our raw ingredients from reputable suppliers (as far as possible from the actual producer) who share our commitment to a natural wholesome product. By milling our own feed we can make sure that all inputs are good for our chickens. And good for us.